Home Toys & Collectables Is Dropmix Set to be The Next Big Thing? Is Dropmix Set to be The Next Big Thing? Dropmix is the amazing new music mixing game from Hasbro that is set to take the world by storm. The simple yet fun game allows anybody to mix music from award-winning artists regardless of musical talent or DJ ability. Dropmix lets you play music like never before! This fast-paced music mixing game gives you a new way to collect, discover and combine favourite tracks. Compete with your friends (up to 4 players) and create unexpected song mixes! Keep the music pumping with 3 ways to play: freestyle, clash, and party. 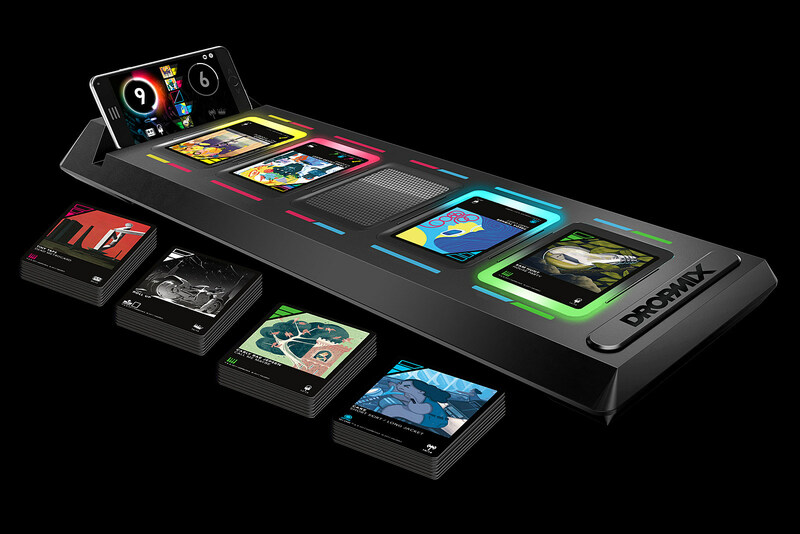 The Dropmix app controls the entire system on your phone or tablet. You’ll need the Music Gaming System to play, which comes complete with the electronic board and 60 Dropmix cards to get your mix going. Play cards on the Dropmix board to instantly, awesomely blend songs.
. 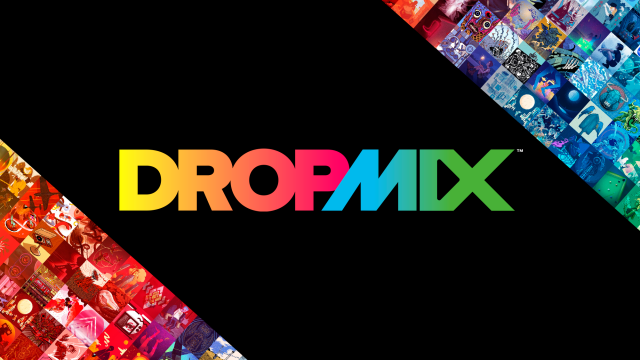 The included Dropmix cards let you mix songs from top artists, including Bruno Mars, Childish Gambino, Disturbed, Ed Sheeran, Imagine Dragons, Sam Hunt, Sia, The Weeknd, and more. Look for Discover Packs and Playlist Packs to expand the mix possibilities with more Dropmix cards!